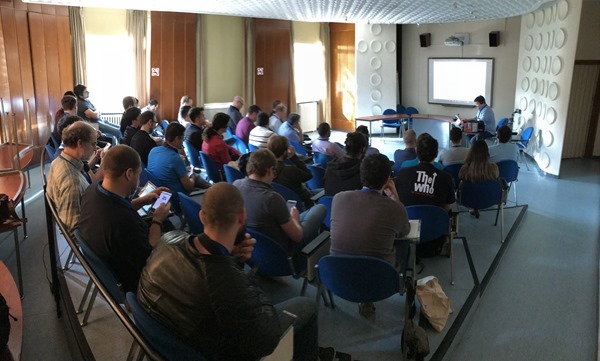 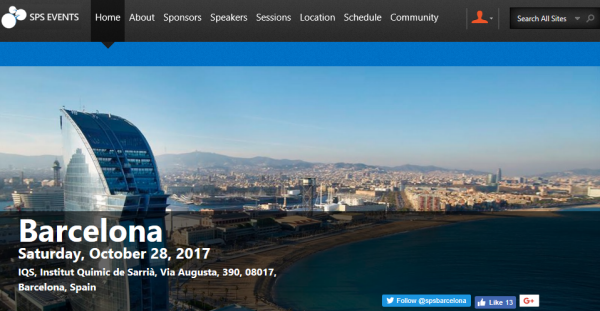 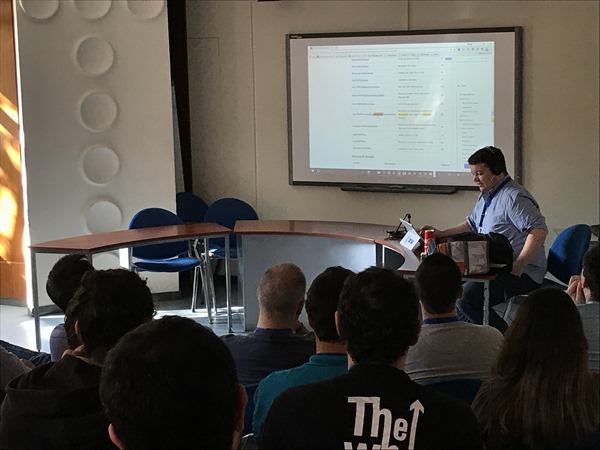 #SPSBCN took place on the 28th October in beautiful Barcelona (see the details on the SPSEvents.org website here). 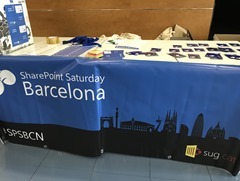 This event already was the 3rd SharePoint Saturday Barcelona. The venue location at IQS was the same as in the years before. 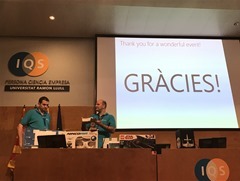 Edin and his team of sug.cat (Grup d'Usuaris de SharePoint de Catalunya) organized the event perfectly and we all had a great time there. 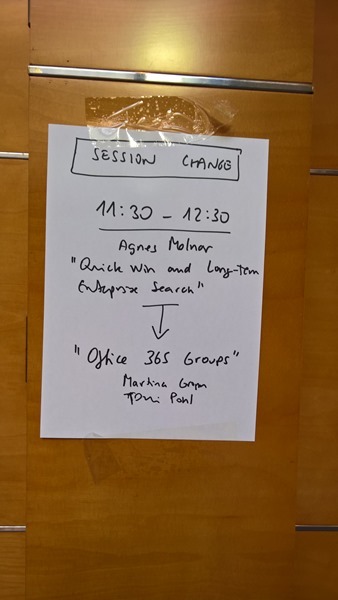 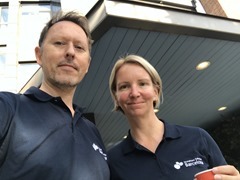 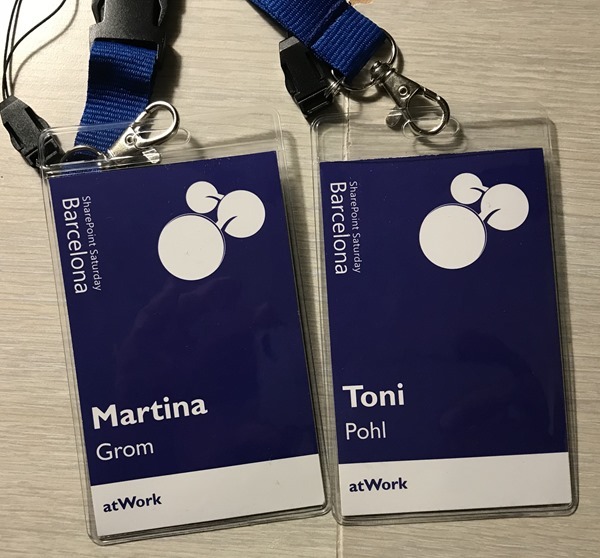 Office 365 Groups Governance, Martina Grom and Toni Pohl – we jumped in for another session and informed about groups governance and showed a group provisioning workflow with PowerShell, Flow and the Microsoft Graph API. 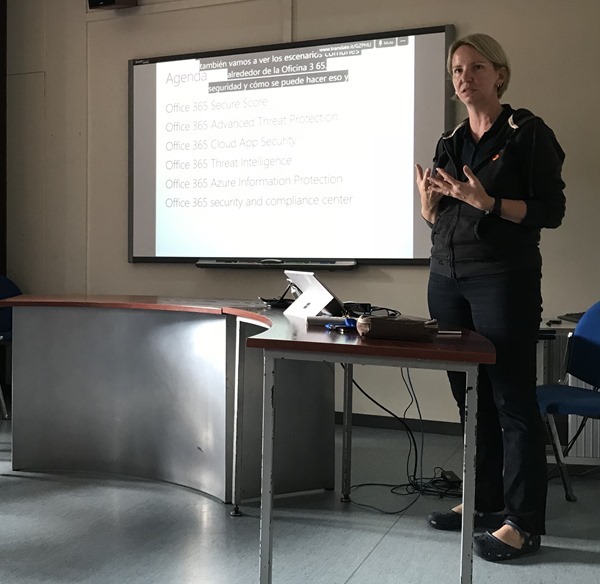 Office 365 with confidence: Security features of Office 365, Martina Grom and Toni Pohl – In this session Martina showed how to improve security and compliance in an organization. 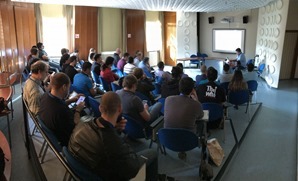 In total, there were 3 tracks and 25 sessions. All for free, including a lot of Know-How, meals – and a good time. 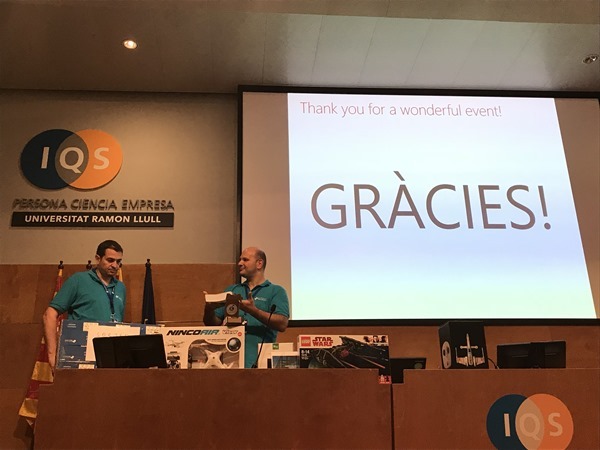 At the end there was a raffle with cool prizes to win. 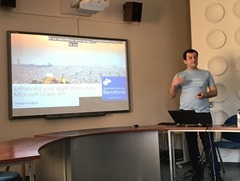 Again, the SharePoint User Group Catalonia organized a great event. 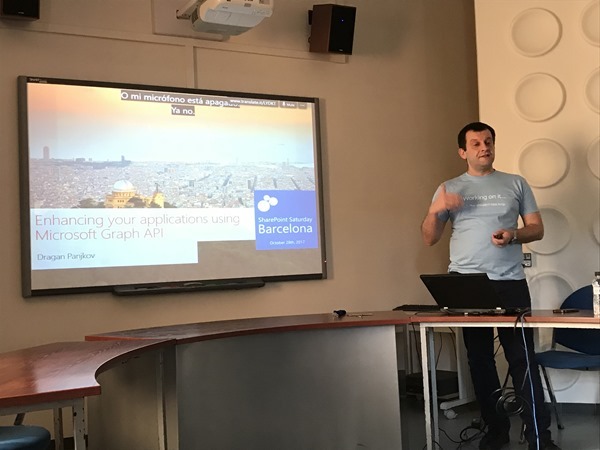 We have been at the 1st SPSBCN in 2015, so we really enjoyed it to be back again in this beautiful city. 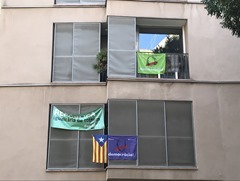 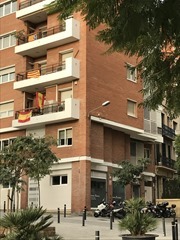 Well, this was exactly that week when the regional parliament of Catalonia declared it’s unilateral independence… To get some impressions about that week, see the article at Catalonia: Madrid warns of Puigdemont jailing as thousands rally for unity (I picked one more or less random article out of the many articles on various news sites). 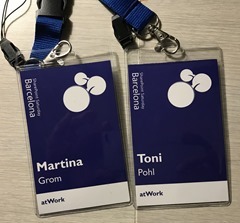 So, we unintentionally have been part of that political breakaway. 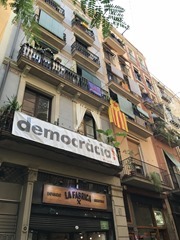 We saw a lot of flags, many people on the streets and a lot of police, but (for us) the public life was uninterrupted and most people we spoke to were waiting and more or less relaxed. 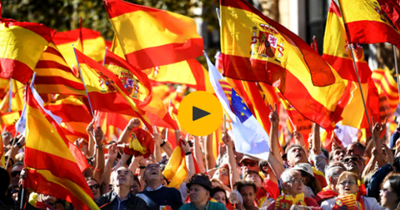 It was an interesting impression to feel a little bit of that "democracia" movement in Barcelona. 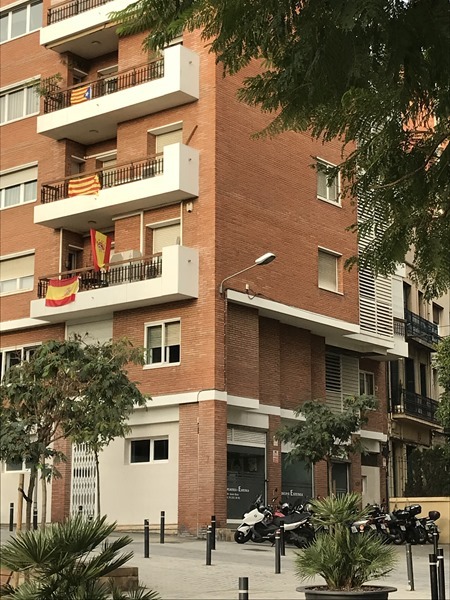 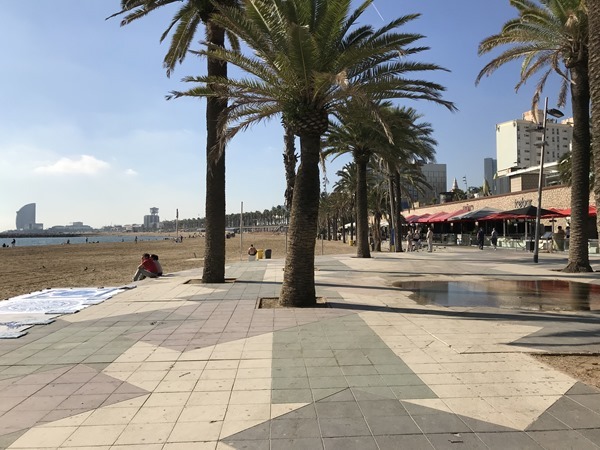 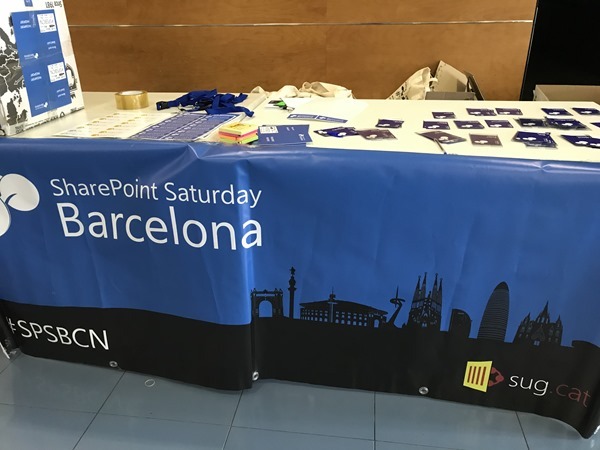 See some snapshots of Barcelona and the SharePoint Saturday here. 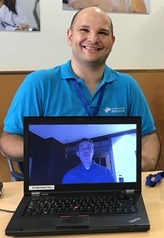 Even SharePoint "father" Jeff Teper sent greetings to SPSBCN. 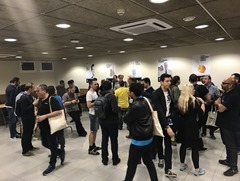 We really enjoyed being part of SPSBCN. 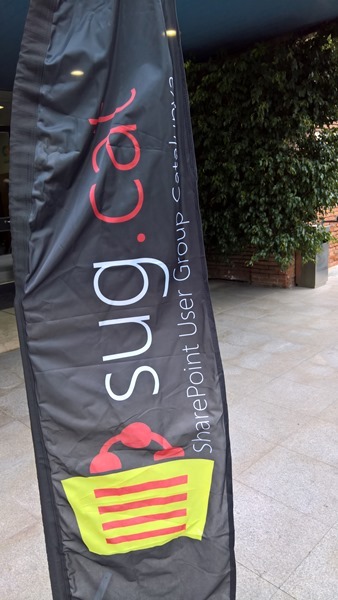 Many thanks to the organizers of sug.cat.